We realize it may take years to win your business, but only seconds to lose it. 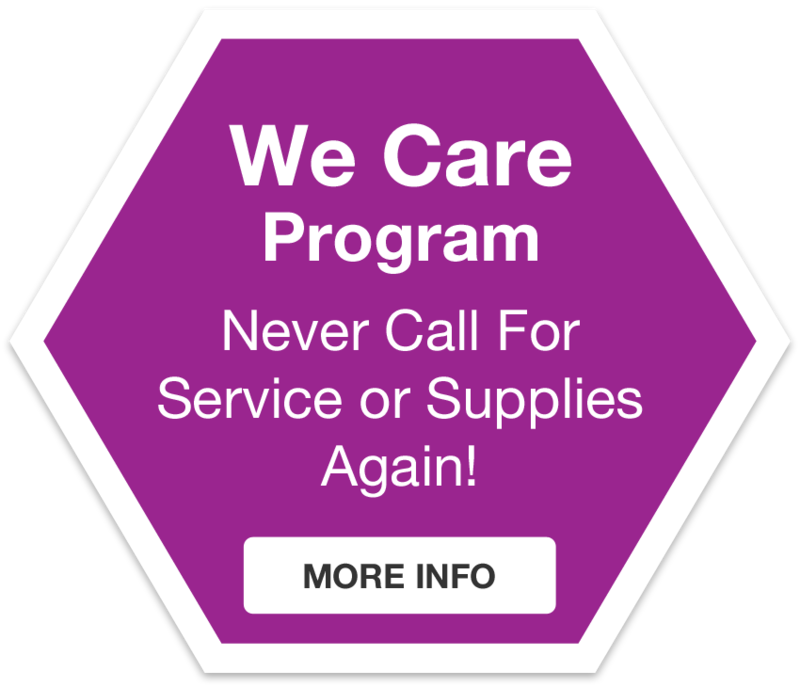 That’s why our number one priority is to provide the best in customer service. Every single day, we work hard to earn your business again and again. 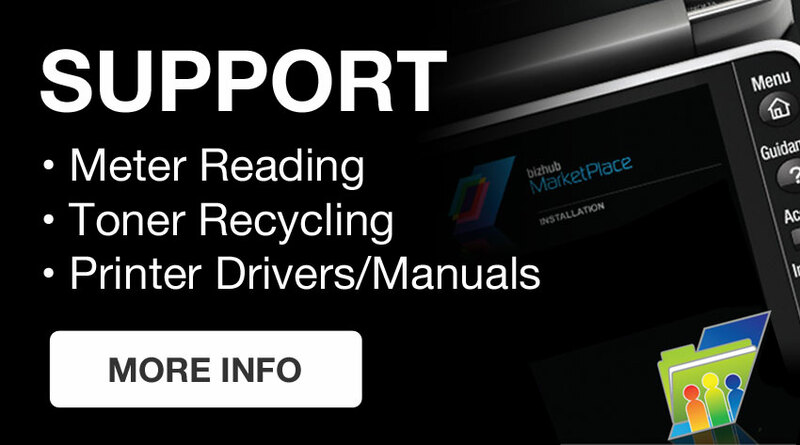 Fast, efficient, 98% up-time for our customers! We start by taking great care of the the employees that we expect to take great care of you. 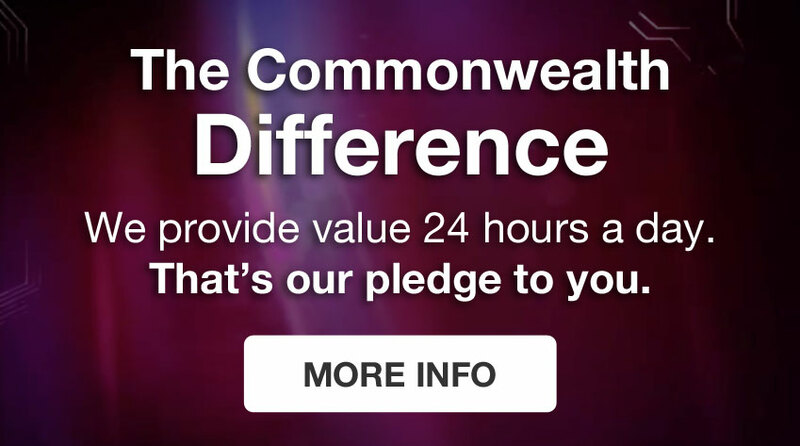 Happy, fulfilled employees are the backbone of Commonwealth. 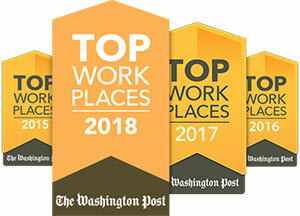 Lengthy tenure and numerous awards, including the Washington Post’s Top Work Places for 2015 through 2018, are the evidence. Our system tracks all of our techs via GPS and automatically routes them in order of call within proximity to ensure the fastest response time. 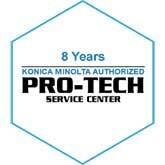 All of our techs are Konica-Minolta factory certified on every Konica-Minolta multi-functional device. The average tenure in our service department is 22 years. We have an in-house lab and help desk. Or, if you prefer, you can call, email or fax in your request. Either way, we will respond to your request immediately and inform you of the status.